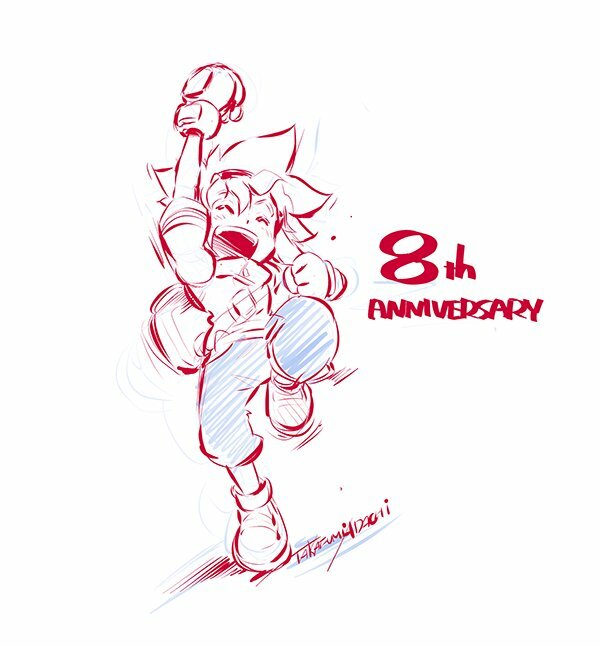 Last night Takafumi-san shared a sketch of Taka in honour of our 8th Anniversary on his Twitter! Still amazed that we were able to do this and the relative speed with which everything came together. Huge thank you to Brad, Valerie, and Takafumi-san for all of their incredible work! It's going to mean so much to the WBO going forward in terms of our image to have such great characters and quality artwork representing us. I hope everyone enjoys desktop and mobile wallpapers we made of Taka and Fumi! Been using them on my phone and laptop for a couple weeks now. 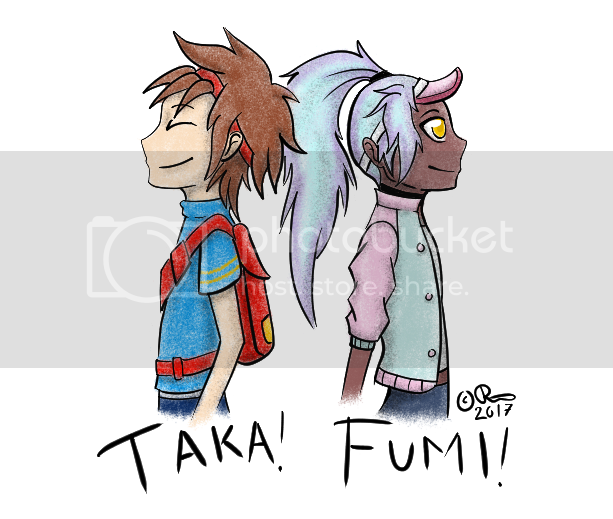 Fanart of Taka and Fumi! I could've done better but Taka's hair was a little hard to draw lmfao. 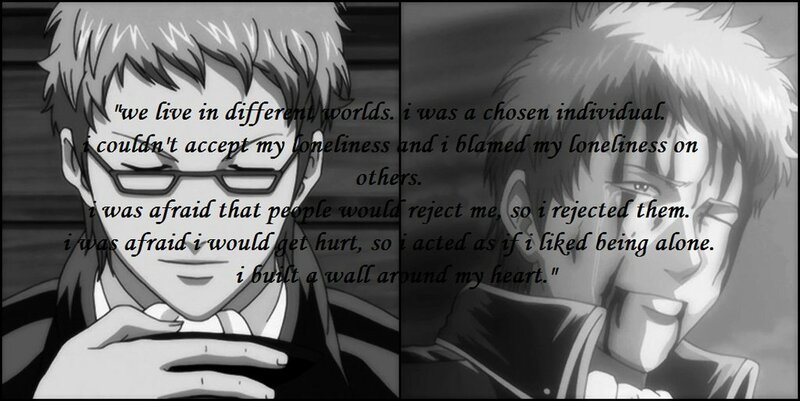 Either way, it's good I guess haha. (Dec. 15, 2016 2:39 AM)Bey Brad Wrote: They are skilled bladers, so of course they will select their parts depending on the battle at hand. Heaven forbid we would want to dissociate ourselves from such unrealistic practices. Heaven forbid we are not using the Beyblade Burst app and, previously, BeybladeBattles.com as reference for parts performance. (Dec. 18, 2016 4:45 PM)Kai-V Wrote: Heaven forbid we would want to dissociate ourselves from such unrealistic practices. Heaven forbid we are not using the Beyblade Burst app and, previously, BeybladeBattles.com as reference for parts performance. Hahahaha. Seriously though, they each have bag space for a reason! They're keeping many parts they can use in a tournament. (Dec. 19, 2016 12:04 AM)Bey Brad Wrote: Hahahaha. Seriously though, they each have bag space for a reason! They're keeping many parts they can use in a tournament. also whats wrong with a main and the bag i have would have noncreamerd coffee and snickers then my main. Brisk I love your fanart of them so much! Knowing about this initiative for so long and not being able to talk to anyone about it had me itching inside. I think it's an absolute dream that we got to work with Takafumi-san, such a gracious, talented, and influential artist. I'm a huge fan of both Taka and Fumi and am so happy that they'll be part of the WBO's brand going forward. O_O Man! This feels huge, real. I only wish i lived somewhere else far away from Spain so i could be an active part of this community, even with my limited english skills. 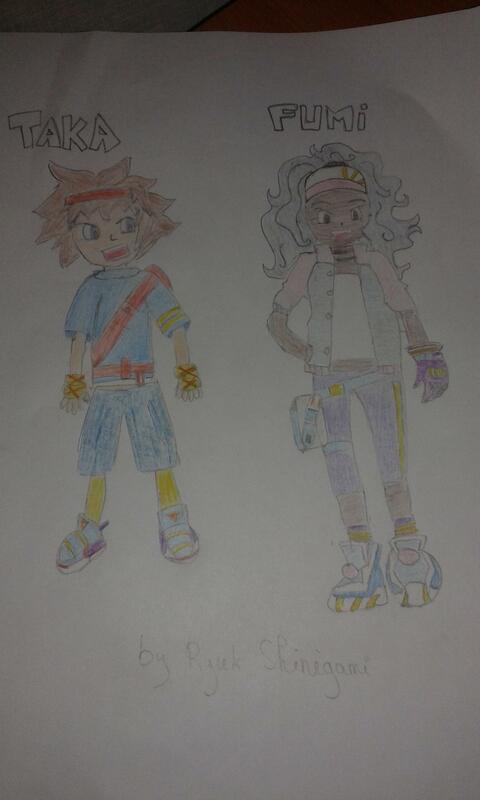 Taka and Fumi are gorgeus, I know i´ve been here little time but I already feel honoured Takafumi involved in this. 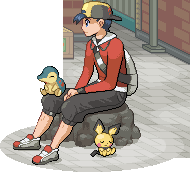 T_T I want my Bpassport, I want to participate in battles (IDC about tournaments), I want this to get serious and big. Keep the good work and please never sell your soul to nasty stinkin´money, like everything else these days. Love from sleepy, catholic feudal Spain. (Dec. 22, 2016 4:35 PM)Sondeluz Wrote: Keep the good work and please never sell your soul to nasty stinkin´money, like everything else these days. The WBO is a non-profit and it always will be. 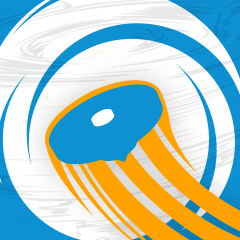 But it also means that we rely on the generosity of our members to keep doing awesome stuff. Thankfully, our members are pretty generous indeed, and we do try to provide the best value we can in return. 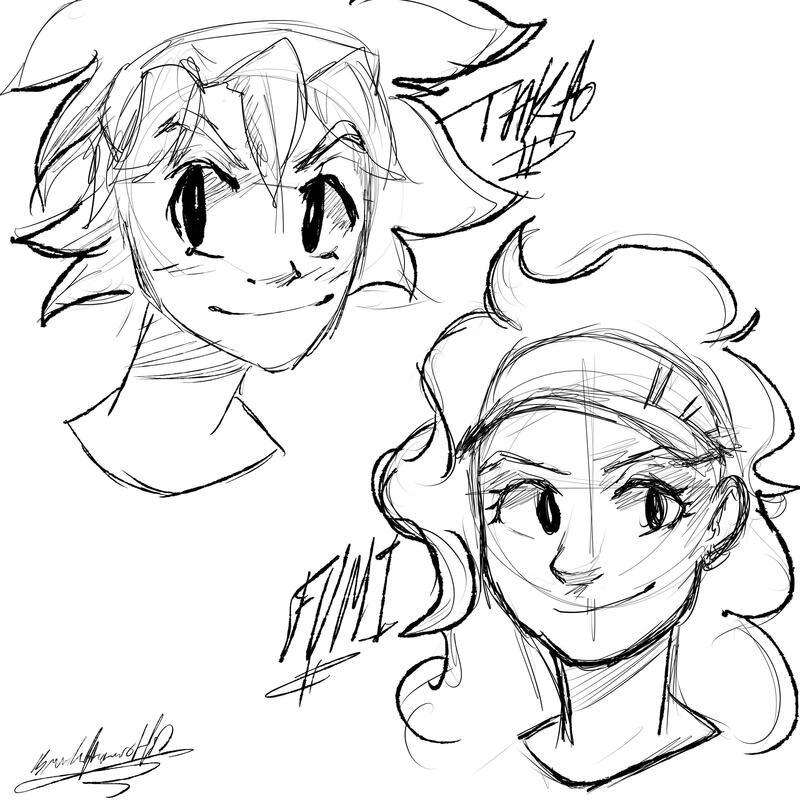 Fan art of taka and fumi! p.s i sketched the outline from one of the photos he did is that okay? Unfortunately for you we have zero tolerance for cheating, and not only did you plagiarise for your Wyvron draft in order to try to get points in the Scavenger Hunt, but now you simply applied a filter on top of our website banner and claimed it as your own sketch. You are therefore disqualified from the Scavenger Hunt, despite the other points you had really gained. There are many Members working hard and legitimately in comparison, so it is sad to witness such vain efforts. Here's my fan art of them! (French) Blader Forever ! GO SHOOOT !